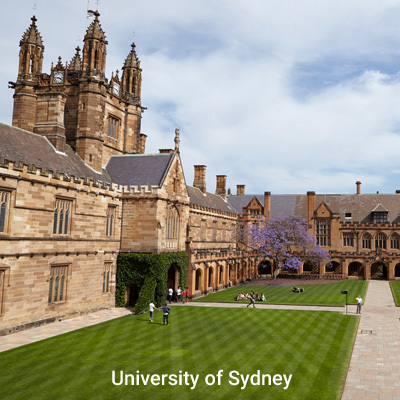 Study in Australia | Eduabroad Consulting Pvt. Ltd.
Australia is an attractive destination for students from international countries. Australia provides a chance for students to study in a multicultural environment through world class teaching facilities. Australia is a nation that provides the scope of generating employment opportunities due to its nature of a growing economy. 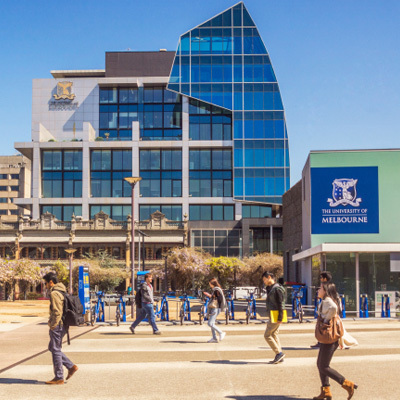 Undergrad students move to Australia to absorb world class education from best of teaching facilities. 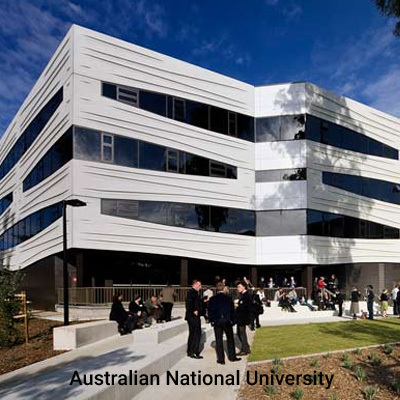 A range of programs from engineering to management to arts are offered by Australian Universities. A number of Indian Post Graduate level students apply to Australian universities to study subjects like management, marketing, hotel management and many more. Post Grad students can apply to work in Australia after completing their course.